Burnt Island Provincial Park is a small day use area located on the causeway to Ilse Madame (Route 320) on Cape Breton Island. A boat launch provides access to Lennox Passage. 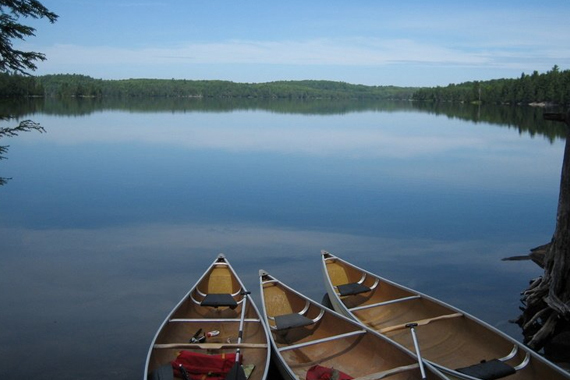 Park activities include canoeing, kayaking, bird watching, as well as exploring the area's wildlife.